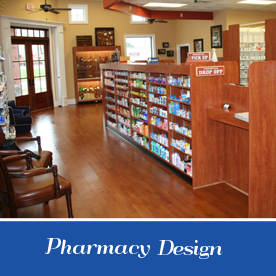 Retail Designs Inc. specializes in the design, sale, fabrication and installation of modular pharmacy systems. 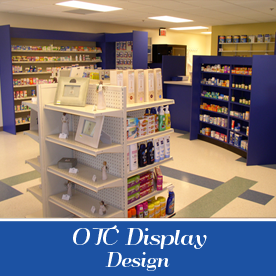 Retail Designs, Inc. develops a design that is unique to your specific space and services. 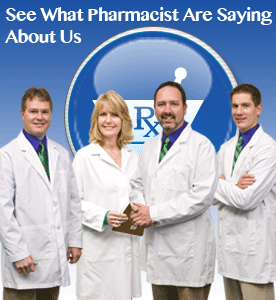 We place you in a position to increase your productivity and profits. 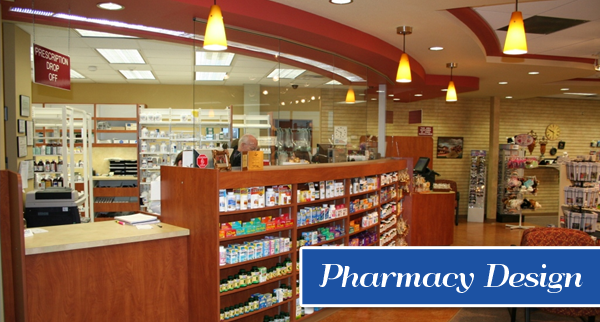 Space design to maximize efficiency of your pharmacy is our specialty. 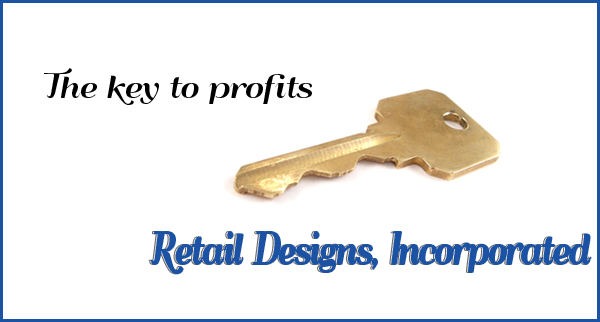 Retail Designs Inc., takes the design concept one step further by offering the largest selection of styles, sizes and colors on the market. 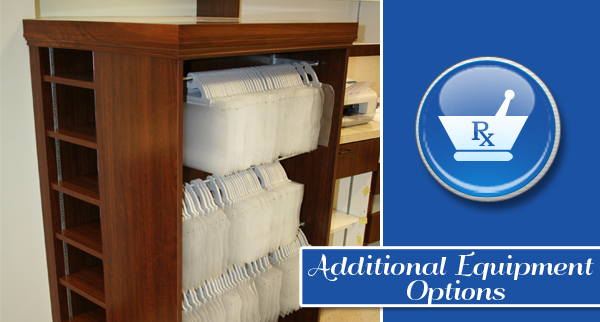 Our equipment is aesthetically pleasing and ultra-functional. 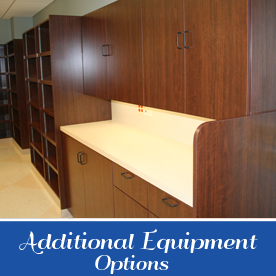 You can re-arrange, add or delete pieces of equipment at your discretion without sacrificing appearance or function. 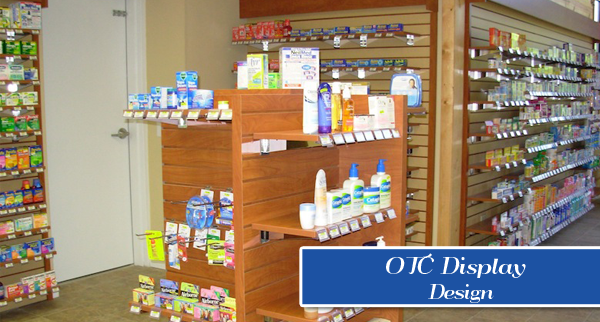 As your business changes, Retail Designs, Inc. supports you throughout the life of your operation. 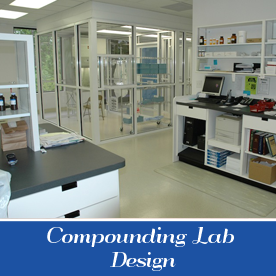 If the idea is a single work station, compounding room or a complete pharmacy, our designers/sales team will help make your vision a reality. 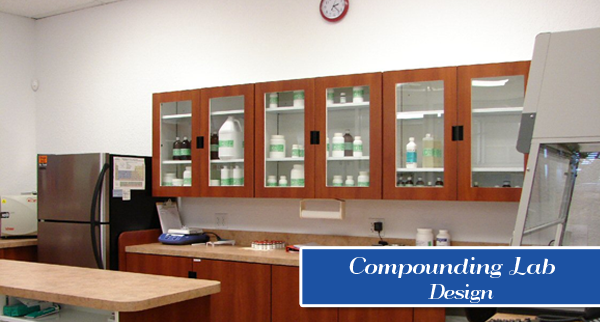 We can assist you with our complete Pharmacy Design Services.